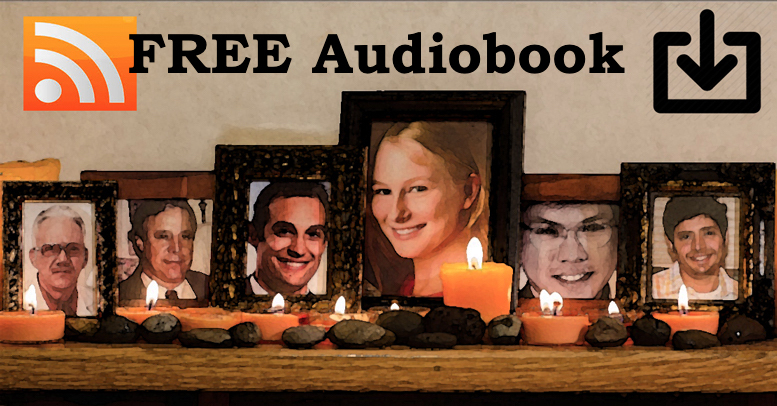 This FREE audiobook of Physician Suicide Letters—Answered, read by the author Dr. Pamela Wible, is dedicated to all medical students, to every child who has ever dreamed of being a doctor, and to all those who have lost their lives in pursuit of healing others. PLEASE SHARE WIDELY. You may save a life. Read blog & comment . . .
← Suicide censorship? Grieving mom speaks out.